The 2017 W.L. 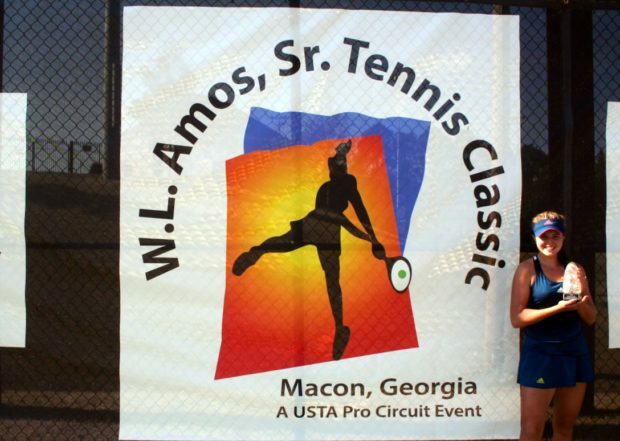 Amos Sr. Tennis Classic kicks off on Sunday at Mercer University’s Leroy Peddy Tennis Center. “It’s a great player field this year, including the qualifying draw,” said tournament director, Eric Hayes, also the Head Men’s and Women’s Tennis Coach at Mercer University. Play begins Sunday at 10am on four courts. Leading the way in the qualifying is American, Usue Maitaine Arconada, who is seeded No. 1 and takes on Zuzana Zlochaova of Slovakia. There are 20 Americans in the 32-person singles qualifying draw. 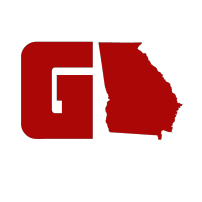 Other Americans to watch in the qualifying draw are former Atlanta native, Samantha Crawford, Ashley Kratzer and Sophie Chang. 2017 Wimbledon Juniors runner-up, Ann Li, is also in the qualifying. A player will local ties is Rebecca Rubanov, a Macon resident who is a high school junior. Rubanov plays Aliona Bolsova Zadoinov of Spain. Rubanov will play at approximately 11am. Looking ahead to the main draw, for the first time in the history of the tournament, a former Grand Slam singles champion has entered in Francesca Schiavone of Italy. Schiavone, who has been ranked as high as No. 4 in the world, won the 2010 French Open singles title by defeating Sam Stosur in the finals. Schiavone has won eight WTA singles titles and is currently ranked No. 81 in the WTA rankings. Also with major titles, 2014 Macon singles champ, Kateryna Bondarenko, of Ukraine, and her sister, Alona, who she teamed with to win the 2008 Australian Open Doubles title. Kateryna also just won the WTA singles title in Tashkent. The Bondarenko Sisters will reunite to play doubles in Macon. Also on the entry list, American, Sachia Vickery, who is coming off a USTA Pro Circuit title in Templeton. Young American players make up nearly half of the entry list, led by Sofia Kenin and Kristie Ahn. Kenin just reached the third round of the U.S. Open before falling in a close contest to Maria Sharapova. Ahn has been steadily climbing the rankings with success on the USTA Pro Circuit and WTA events. 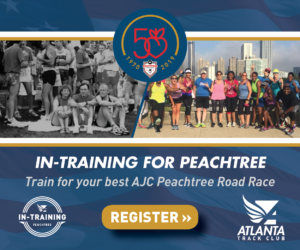 Americans joining these two include: former Georgia Tech star, Irina Falconi, Atlanta resident, Taylor Townsend and Julia Boserup. Defending champ, Kayla Day, and former champs Rebecca Peterson of Sweden and Anna Tatishvili are also entered. Former singles runner up, Ajla Tomljanovic has also signed up for the main draw. Past players include many current top-100 players including: Madison Brengle, Shelby Rodgers, Mirjana Lucic-Baroni, Nicole Gibbs and Jennifer Brady. 22 former Macon participants were in the main draw at the U.S. Open in New York, last month. Highlights of the week include the Pro Am and Player/Sponsor party, and an annual event with free lessons, food and more. Also the players will make visits to local schools to promote tennis as a lifetime sport and the professional event. Monday there is a special “Tennis in the Streets” event at noon in Downtown Macon. Play will begin each morning and continue until the slate of matches in singles and doubles is finished for the day.